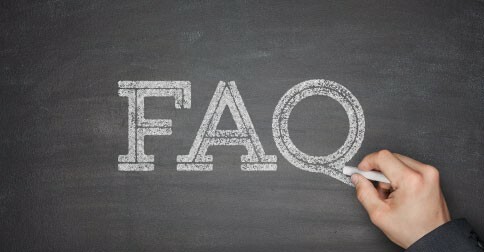 What is a residential treatment center? 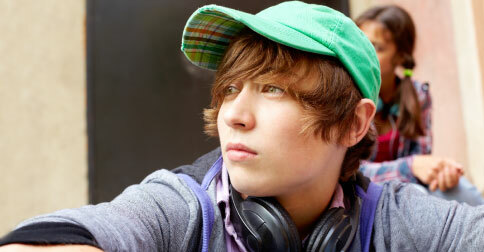 – A residential treatment center is a facility that houses and manages troubled teens full time. Such programs have trained counselors and therapists in-house that help each resident learn how to overcome his issues and become better prepared to handle the challenges of everyday life. Who is accepted in Read more.. 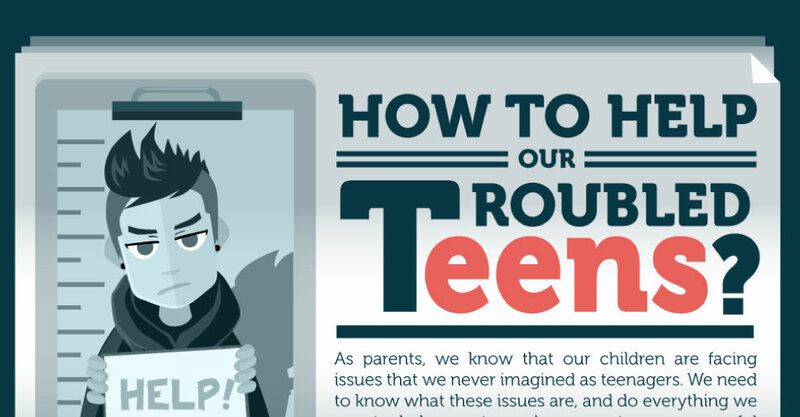 Parenting a severely troubled teen can be overwhelming and isolating. It can be just as painful to accept that you need outside intervention in order to help your child heal and move forward. 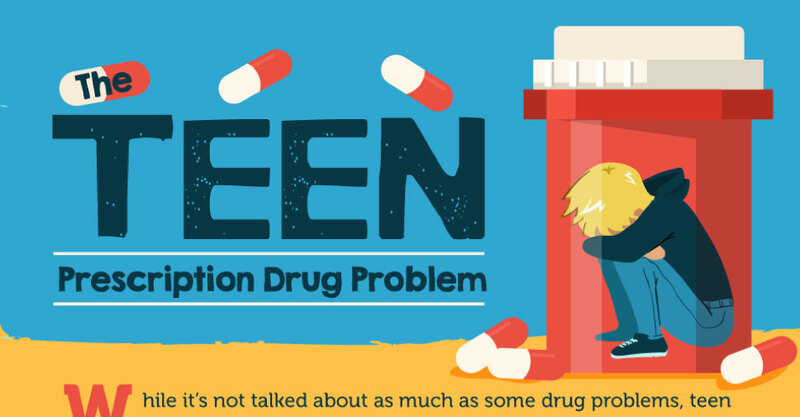 Challenges such as anger, defiance, depression, anxiety or substance abuse can interfere with a teen’s healthy development and ability to form healthy Read more.. If you are parenting a troubled teen who has not responded to parental discipline or outpatient solutions, you may need to consider outside intervention in the form of full time care. As parents begin to research their options, the two types of facilities that come up regularly are residential treatment centers and therapeutic boarding schools. Read more..